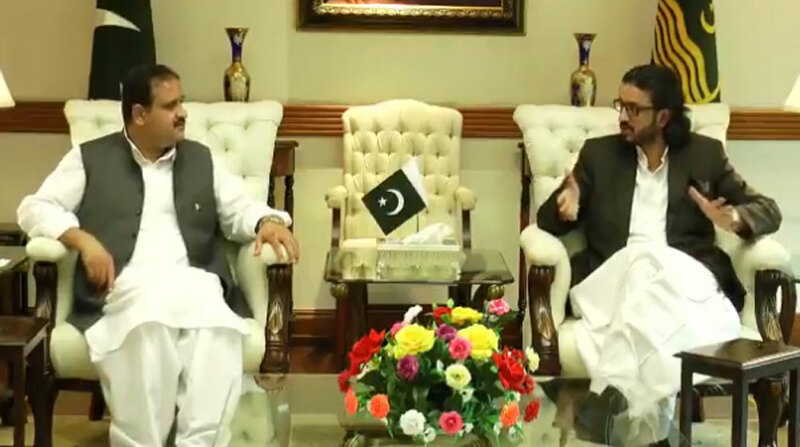 Punjab Chief Minister Sardar Usman Khan Buzdar says the provincial government will bring about a real change in hospitals and educational institutes of southern Punjab. He was talking to Punjab Assembly Deputy Speaker Sardar Dost Muhammad Mazari, who has called on him in Lahore on Thursday. The Chief Minister said people of southern Punjab will be taken on board in development process in accordance with vision of Prime Minister Imran Khan.